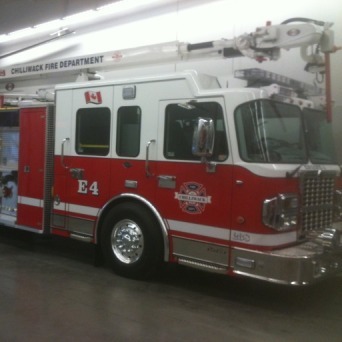 Chilliwack – Chilliwack Fire responded to a fire on Tuesday (September 12, 645AM) to a commercial fire on the 6000 block of Unsworth Road (Chilliwack Hop Farms). A large workshop at a hop farm operation was fully involved in fire. The workshop suffered heavy fire damage, however crews were able to protect some nearby harvesting equipment from being damaged by the fire. The cause of the fire is currently unknown and is under investigation by fire department officials. 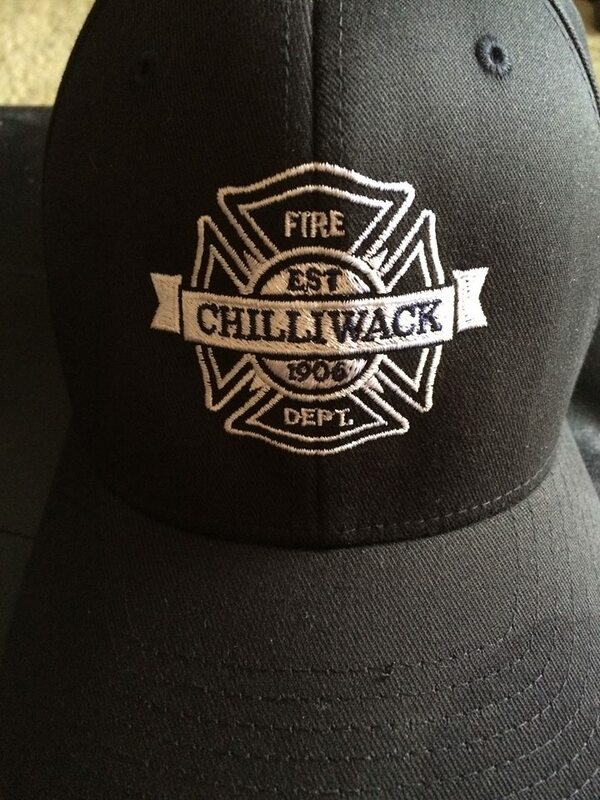 Be the first to comment on "Chilliwack Fire – Hop Farm/Workshop Fire On Unsworth Road"